My special guest today is professional golfer Ray Carrasco. In High School Ray was touted as one of those “can’t miss kids” to play golf professionally and that is just what he did. 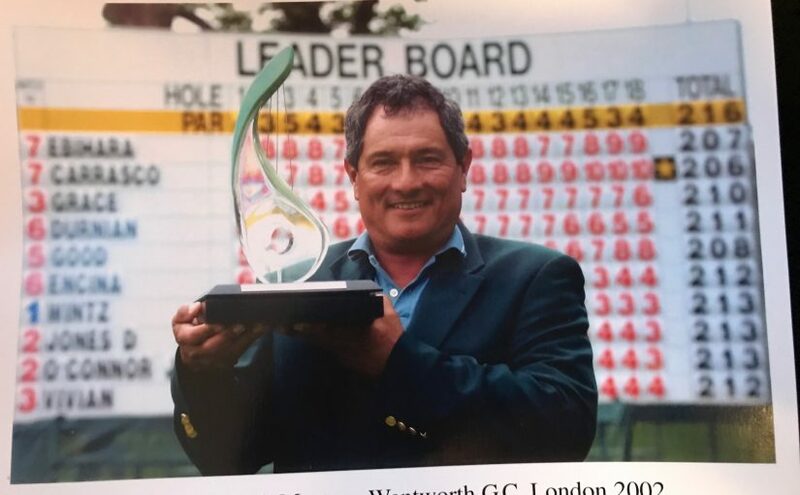 Ray has played two US Opens and one British Open in the PGA and then as a senior he played in 10 British Opens in addition to several other tournaments. On the Senior tour he won the 2002 Senior Masters at Wentworth, the 2003 Jamaica Senior Classic and the 2004 Ryder Cup Wales Seniors Open. Ray is currently been the ambassador tour player and instructor at the Shady Canyon Golf Club in Irvine, CA. He feels that as a persevering player he has been able to inspire and enliven golfers to try to bring their game to the next level. In this interview we talk about golf and overcoming major setbacks.